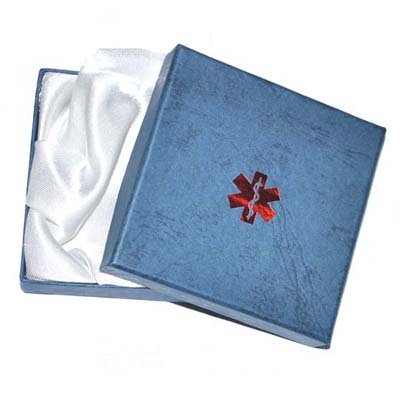 These bracelets are sturdy and robust with a magnetic clasp and a large surface for engraving. 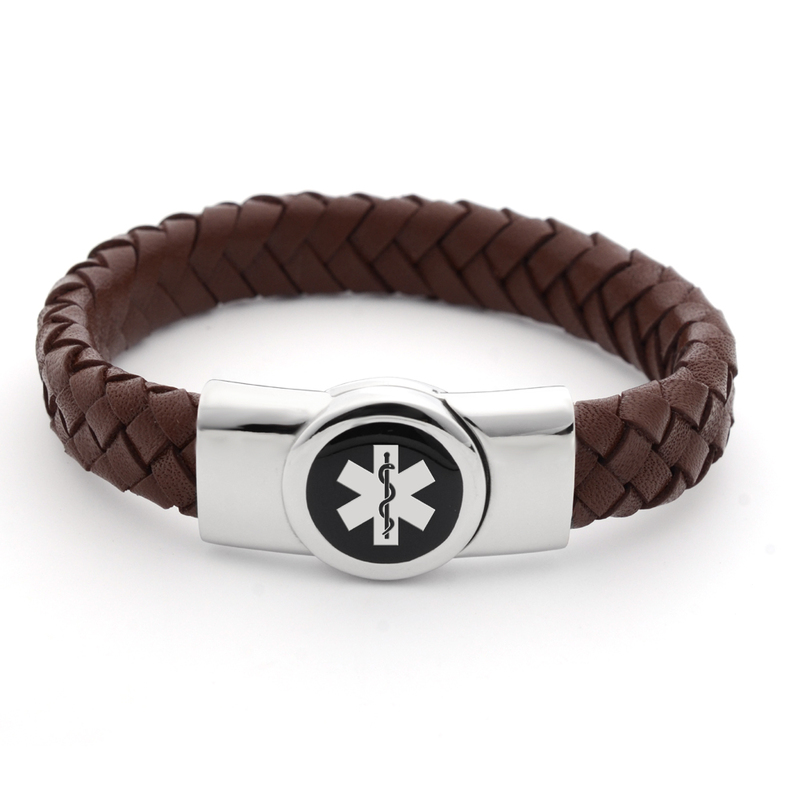 These braided leather medical id bracelets are sturdy and look great. The bracelet has a medical ID symbol on the front to let others know that it holds important medical information. The bracelet is strong and robust. The strap is 12 mm in width. 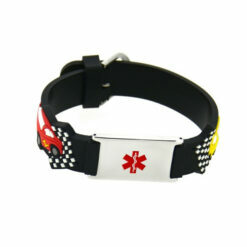 The buckle is made from polished steel and it’s magnetic so it’s easy to put on and won’t fall off easily. 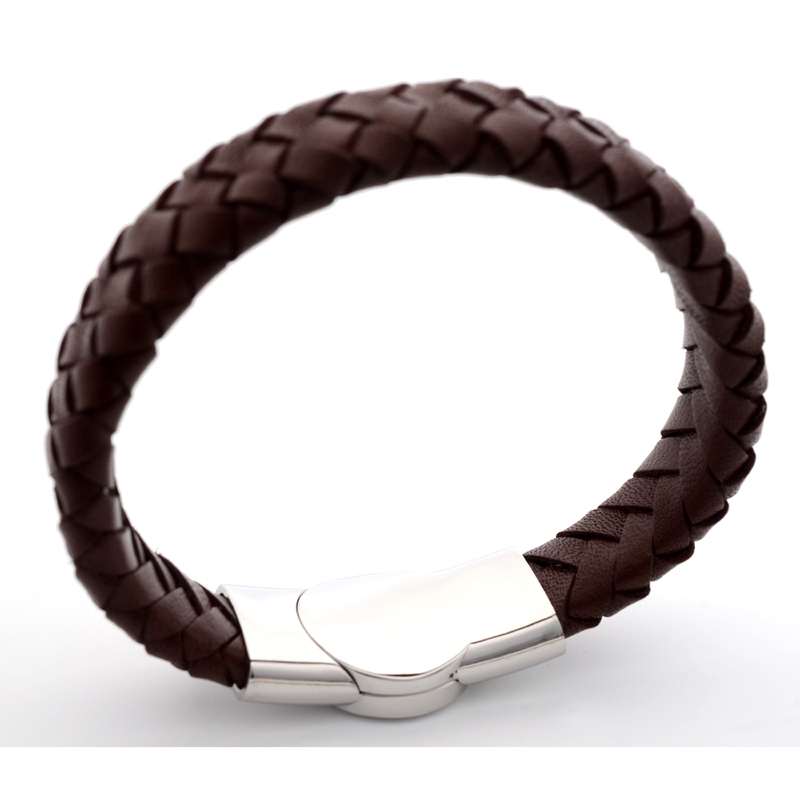 The stainless steel buckle has space for engraving on the back. It’s 27 mm x 15 mm so there’s plenty of space for details. If you would like us to engrave the bracelet for you, please check the “Do you require personalisation button?” and also fill your details in the space below. Please double check to make sure it is correct. 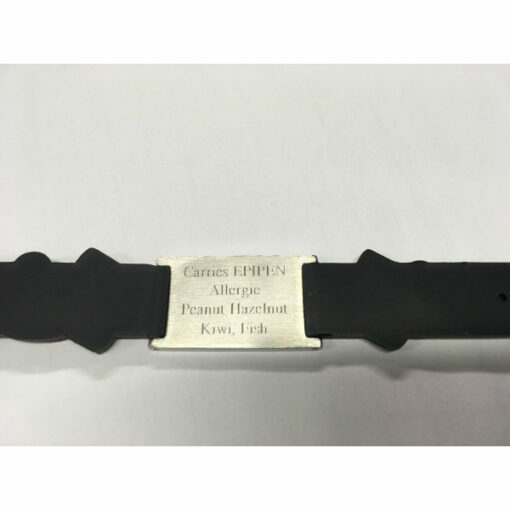 The buckle has space to engrave 3 lines of 15 characters each. 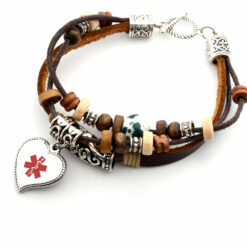 Width: strap – 12 mm, charm – 15 mm. 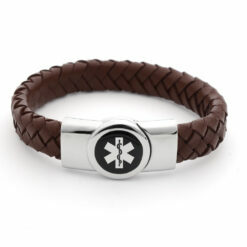 Beautiful braclet exactly as shown beautifully engraved. Would recommend. Only worry is held by magnets hope there strong enough.